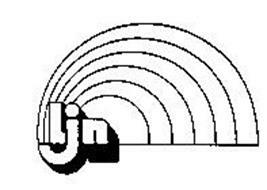 LJN was a famous toy company in the 1980's, with hit lines like Dungeons and Dragons, Who Framed Roger Rabbit, and most notibly Thundercats and WWF Superstars. The company faded out in late 1988. An executive for the LJN company, Jack Friedman, went on to start Jakks Pacific which held the license from the company's inception until 2009.